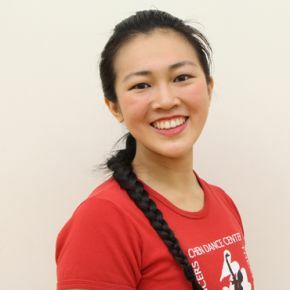 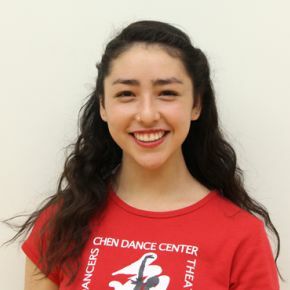 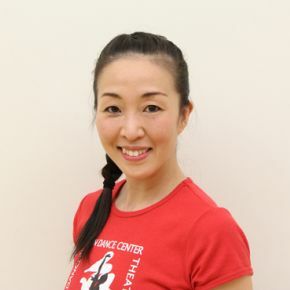 Maki Shinagawa started her ballet training under Aiko Ohtaki at the Ballet Arts of Carnegie Hall in Japan, and has performed in Japan and throughout the US. 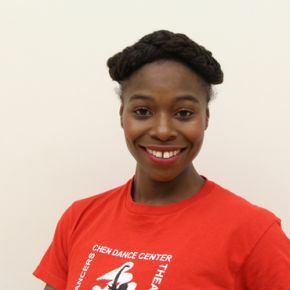 Since arriving in NYC in 2004, she has been a member/ assistant of Nina Buisson Contemporary Move, H.T. 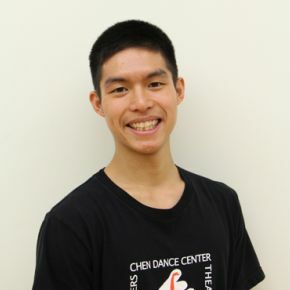 Chen & Dancers and principal dancer and soloist with the Vangeline Theater. 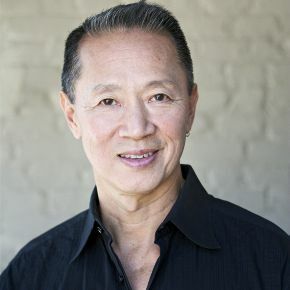 Maki has been featured in the short film “Scriptura Vitae” for BBC, performed at the Cultural Center at the Chicago Butoh Festival. 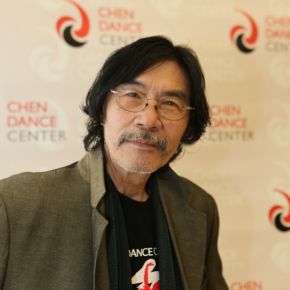 South of Gold Mountain: Maki Shinagawa from Chen Dance Center on Vimeo. 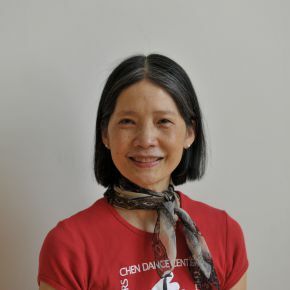 Graduate of New World School of the Arts/University of Florida, and has been dancing with the H.T. 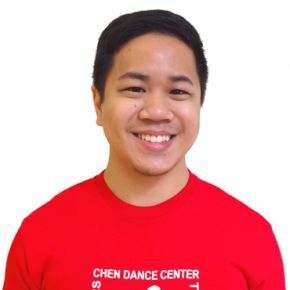 Chen & Dancers for five years.